They saved it once from hydro development. Now, the Cree of northern Quebec are calling on the province to protect a pristine river valley from logging and mining. 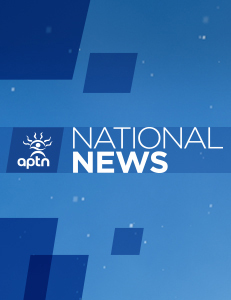 As APTN’s Tim Fontaine reports Cree youth are taking a very active role.